A few months ago, we wrote an article about upcoming changes in document requirements for Saudi Arabia. Hereby we would like to provide you with the first updates about Conformity changes in Saudi Arabia. Our latest update about this topic can be found here 'Saudi Arabia SASO update part II: Launch of SABER'. 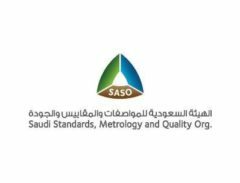 The Saudi Standards, Metrology and Quality Organization (SASO) have the intention to make the export/import procedures easier. Therefore, they now confirmed that the SABER system for online certification will be launched with a trial period on February 1, 2018. SABER is a system designed to facilitate the new Saudi Product Safety Program known as ‘SALEEM’. Data to be registered and stored within SABER includes technical data/test reports verifying the safety aspect of items being shipped, as well as shipping documents such as Certificates of Origin, commercial invoices and Bill of Lading. 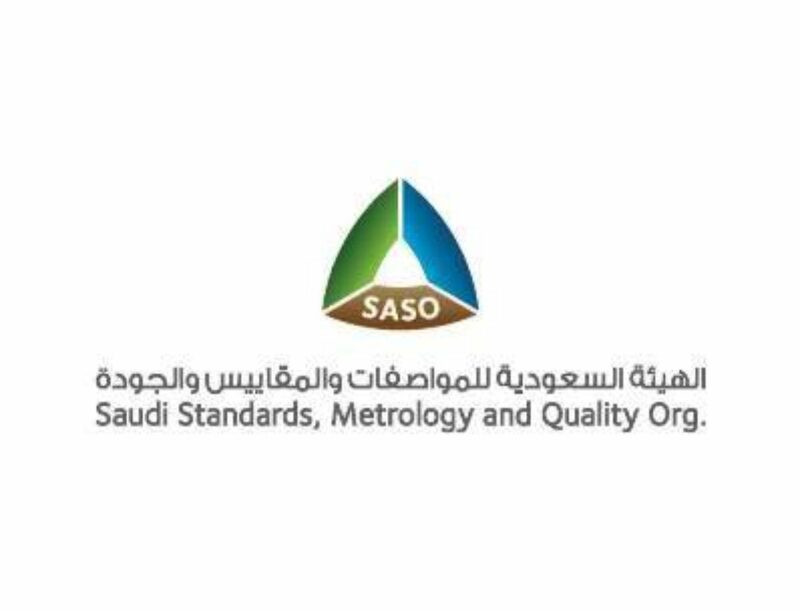 Product safety program SALEEM is aiming, under the auspices of SASO, at providing the customers of the Saudi market with sound high-quality (local and imported) products that are flaws free and subjected to Saudi Standards. SALEEM will develop an integral system for rules, systems, procedures, and criterion. This will be conformant with the globally-recognized professional practices. Conclusion: the intention is that the online SABER system will become the central online repository of all mandatory SALEEM data. What to do when shipping to Saudi Arabia? Current SASO Certificates (also known as Certificate of Conformity - CoC) will continue to be accepted until further notice. Trial period as of February 1, 2018: SABER will go live with a trial period allowing use of the system on a voluntary basis. It is advised that manufacturers, exporters, importers and freight forwarders should start the process of registering their products within the SABER system during this trial period. If the trial period is successful, the new system will become mandatory as of July 1, 2018. It is suggested there will be a two-part process, Product Registration and Shipment CoC. When shipping to Saudi Arabia, often a Certificate of Origin (CO) with legalized commercial invoice is required, accompanied with a Certificate of Conformity (SASO certificate). Pincvision takes care of this entire document process for you. With our high-tech automated solution ‘Export Documents in Control’ we can handle large volumes of documents on a daily basis. Wherever in the world the goods are shipped from, regardless of the destination of the shipment. By working closely with SGS, our partner in global inspections, the product registration & certification process is taken care of. The automated digital interface between Pincvision and SGS ensures speed and quality. This leads to a flawless import of your goods in Saudi Arabia. Do you have any questions about these regulatory changes or would you like to voluntarily participate in the trial period for SABER? 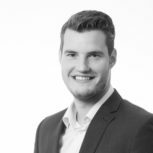 Please contact me, Marco Terberg, Business Development Manager Pincvision, to discuss the possibilities for your organization. You can send an email to m.terberg@pincvision.com or call 088-4321800. If you would like to stay informed about the latest developments, sign up for our monthly newsletter. We will keep you updated about SASO, SALEEM, SABER, Certificate of Conformity and other trade compliance related news!